We’re really excited about this one. 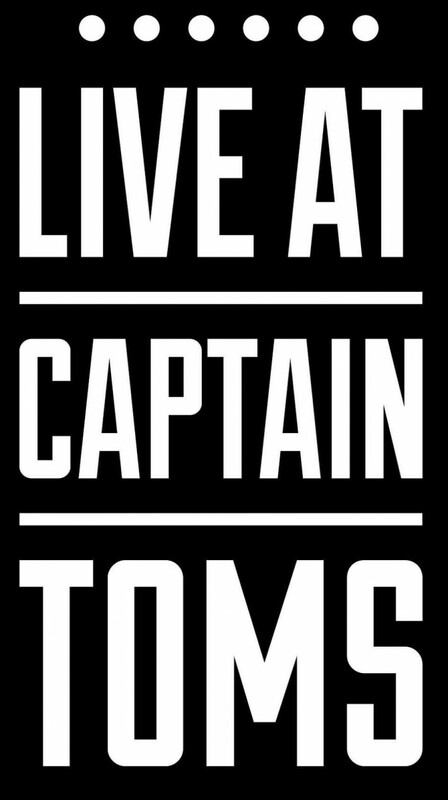 We will be appearing on Episode 2 of Live at Captain Toms. Another fantastic idea coming out of the home of Aberdeen music! Live At Captain Toms is a FREE online streamed live music show broadcast live from Captain Toms studios in Aberdeen. Streamed live for FREE on selected Saturday mornings from 10am – 12noon Live At Captain Toms will be a sort of cross between Later… with Jools Holland and Wayne’s World. Each episode will feature around 10 different bands playing live in Captain Toms studios with interviews and features on the bands as well. The same day there will be Fat Hippy LACT Showcase at the Lemon Tree at 7pm featuring longer sets from most of the bands on LACT in the morning plus a few others! This will also be streamed live worldwide. Our date is Sat 24th May and we will be appearing with Sempferi, Ten Tonne Dozer and Turning13. Can’t wait!